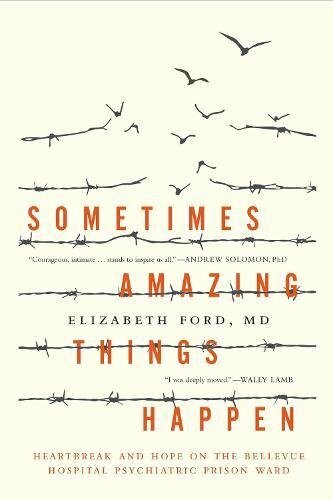 9780692277126 | W & B Pub Inc, September 10, 2014, cover price $17.99 | About this edition: After living through six years of one unimaginable, surreal, and destructive event after the other, Clyde Boswell searches for answers to his existence and very survival. 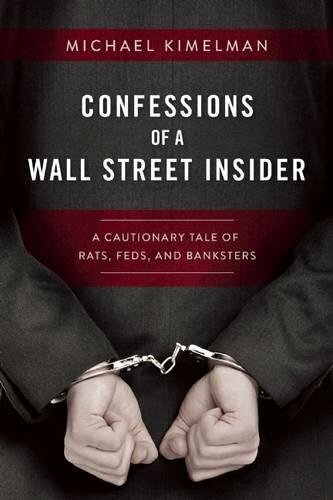 9781510713376 | Skyhorse Pub Co Inc, January 3, 2017, cover price $24.99 | About this edition: Although he was a suburban husband and father, living a far different life than the ÂWolf of Wall Street,â Michael Kimelman had a good run as the cofounder of a hedge fund. 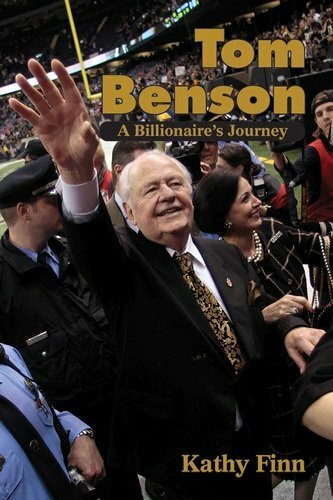 9780837911588 | 34 edition (Marquis Whos Who, December 27, 2016), cover price $590.00 | About this edition: For over 115 years, Marquis Who's Who has been the gold standard for biographical information, trusted by academic and public libraries. 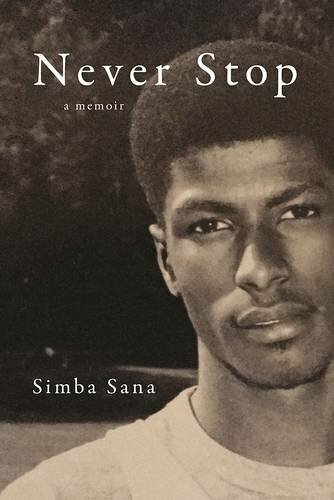 9781572841925 | Agate Pub Inc, December 13, 2016, cover price $17.00 | About this edition: Never Stop is the wrenching memoir of Simba Sana, the cofounder and former CEO of Karibu Books, a major indie-bookselling phenomenon and perhaps the most successful black-owned company in the history of the book industry. 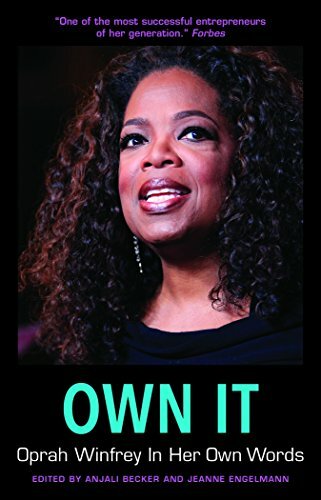 9781611862218 | Michigan State Univ Pr, December 1, 2016, cover price $24.95 | About this edition: John H.
9781572842038 | Agate Pub Inc, December 1, 2016, cover price $10.95 | About this edition: The public's appetite for all things Oprah Winfrey has waned little since her Chicago TV debut in 1983. 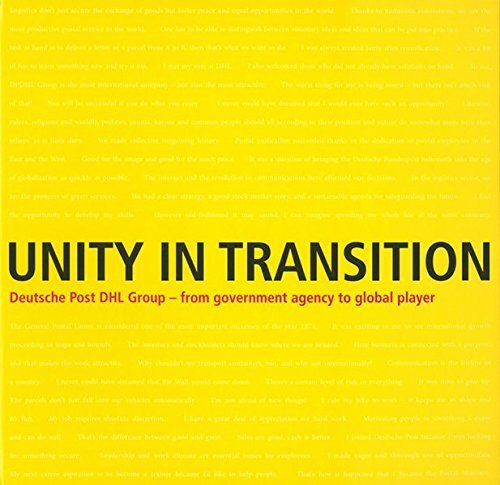 9783731902614 | Michael Imhof Verlag, December 1, 2016, cover price $29.99 | About this edition: In only 25 years the government agency Deutsche Post was transformed to a global player in the logistics sector. 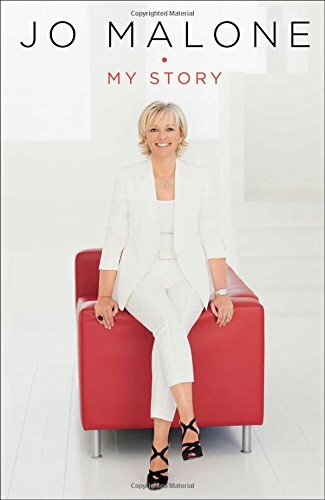 9781501110597 | Simon & Schuster, November 1, 2016, cover price $27.00 | About this edition: Known around the world for her eponymous brand of fragrances and now her brand-new venture Jo Loves (soon to debut in the US), Jo Malone tells the remarkable and inspiring story of her rise from humble beginnings to beloved business success. 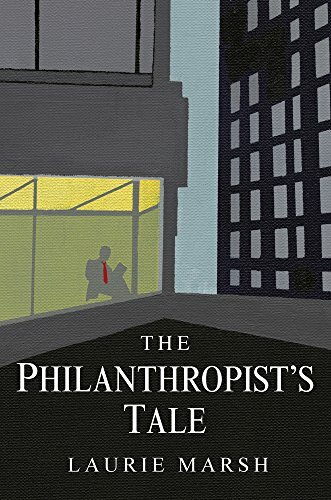 9781910692547 | Urbane Pubns, November 1, 2016, cover price $26.95 | About this edition: From the streets of Lambeth to the glamour of L.
9781594205491 | Penguin Pr, October 20, 2015, cover price $29.95 | About this edition: A tour de force of historical reportage, America’s Bank illuminates the tumultuous era and remarkable personalities that spurred the unlikely birth of America’s modern central bank, the Federal Reserve. 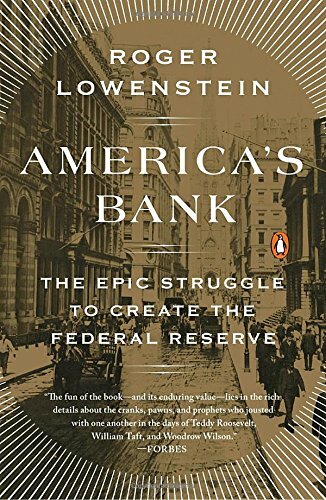 9780143109846 | Reprint edition (Penguin USA, October 18, 2016), cover price $18.00 | About this edition: A tour de force of historical reportage, America’s Bank illuminates the tumultuous era and remarkable personalities that spurred the unlikely birth of America’s modern central bank, the Federal Reserve. 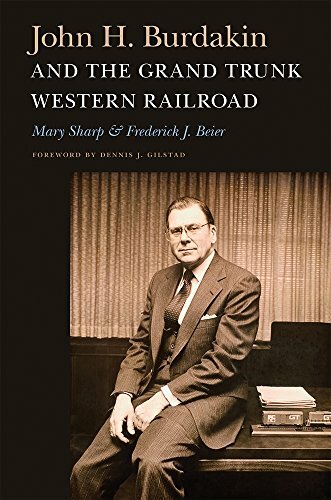 9781611764734 | Unabridged edition (Penguin/Highbridge, October 20, 2015), cover price $40.00 | About this edition: A tour de force of historical reportage, Americaâs Bank illuminates the tumultuous era and remarkable personalities that spurred the unlikely birth of Americaâs modern central bank, the Federal Reserve. 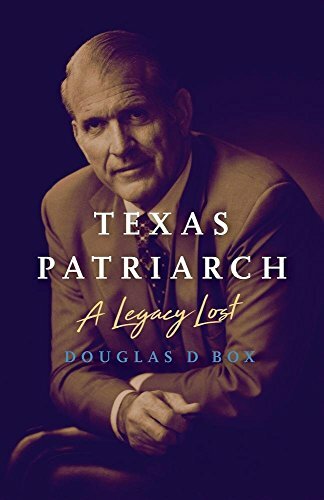 9781626342972 | Greenleaf Book Group Llc, October 11, 2016, cover price $19.95 | About this edition: Cloyce Box was larger than life. 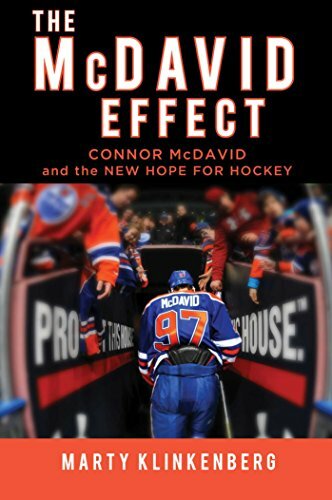 9781501146039 | Simon & Schuster, October 11, 2016, cover price $24.99 | About this edition: Step into the streets, arenas, coffee shops, and offices of Edmonton, and witness how the arrival of a teenage hockey phenomenon is changing the cityâs fortunes. 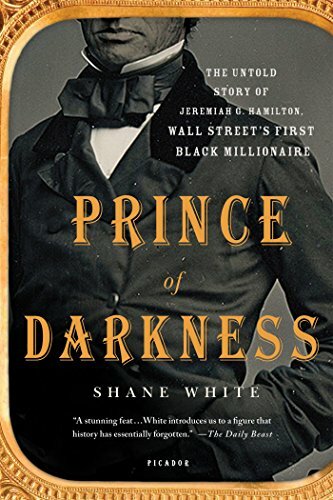 9781250070562, titled "Prince of Darkness: The Untold Story of Jeremiah G. Hamilton, Wall Streetâs First Black Millionaire" | St Martins Pr, October 13, 2015, cover price $27.99 | About this edition: Winner of the 2015 Society for Historians of the Early American Republic Best Book PrizeIn the middle decades of the nineteenth century Jeremiah G.
9781250099815, titled "Prince of Darkness: The Untold Story of Jeremiah G. Hamilton, Wall Streetâs First Black Millionaire" | Reprint edition (Picador USA, October 4, 2016), cover price $18.00 | About this edition: In the middle decades of the nineteenth century, Jeremiah G.
9781682450321 | Regan Arts, September 6, 2016, cover price $24.95 | About this edition: The Secret Source List of Designers, Stylists, Editors, Bloggers, Models, Costume Designers, Street-Style Stars, and Tastemakers Booth Moore, longtime fashion journalist and Senior Fashion Editor at The Hollywood Reporter, brings together her A-list contact list and exceptional fashion industry access to create the definitive guide to shopping around the world. 9781682450529 | Reprint edition (Regan Arts, November 15, 2016), cover price $50.00 | About this edition: THE PUBLISHING SENSATION OF THE YEAR FOR EVERY FILM FAN The never-before-published edition of Francis Ford Coppola’s notes and annotations on The Godfather novel by Mario Puzo reveals the story behind one of the world’s most iconic films. 9781503292529 | Createspace Independent Pub, February 3, 2015, cover price $7.99 | About this edition: 130 Poems. 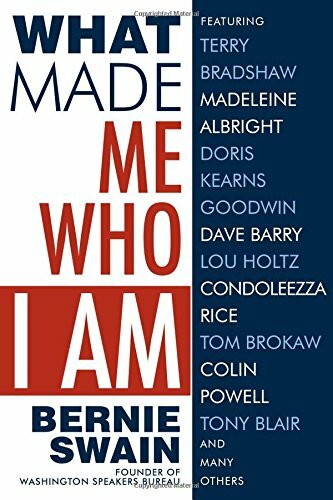 9781480227057 | Createspace Independent Pub, November 14, 2012, cover price $2999.99 | About this edition: this town don't feel mine. 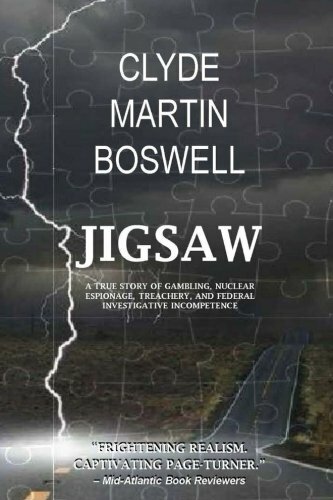 9781455622320 | Pelican Pub Co Inc, October 3, 2016, cover price $24.95 | About this edition: From the boardroom to the headlines! 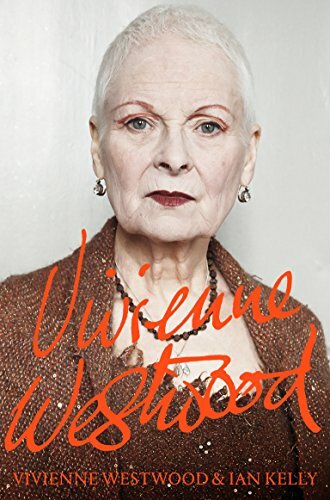 9781447254140 | Pan Macmillan, October 1, 2016, cover price $19.95 | About this edition: Vivienne Westwood is one of the icons of our age; fashion designer, activist, co-creator of punk, global brand and grandmother; a true living legend. 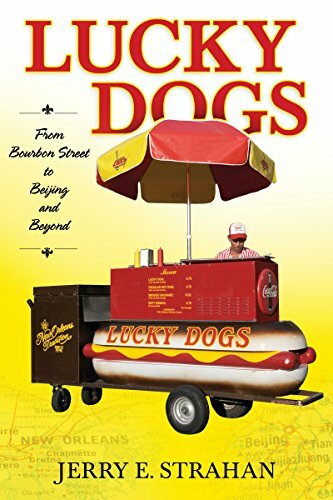 9781496808325 | Univ Pr of Mississippi, October 1, 2016, cover price $28.00 | About this edition: When walking the French Quarter and watching a Lucky Dog salesman set up that colorful cart and call out to entice customers, don't you wonder how such a business works? 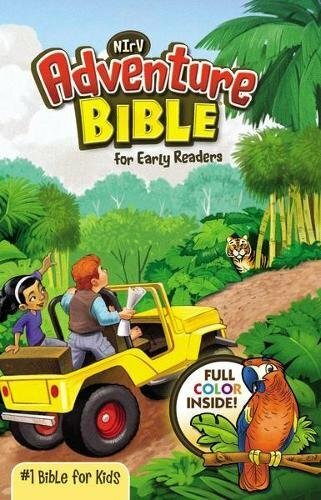 9781682610008 | Savio Republic, September 6, 2016, cover price $26.00 | About this edition: Starting a business is a wonderfully naïve venture. 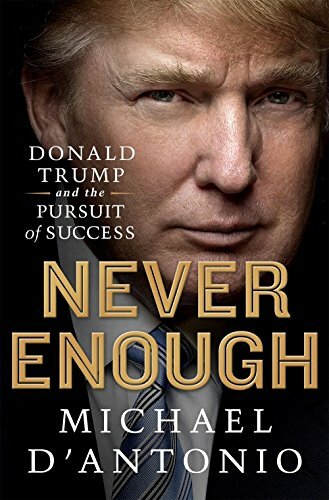 9781250042385 | Thomas Dunne Books, September 22, 2015, cover price $26.99 | About this edition: In the summer of 2015, as he vaulted to the lead among the many GOP candidates for president, Donald Trump was the only one dogged by questions about his true intentions. 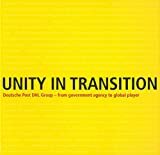 9781427274458 | Unabridged edition (St Martins Pr, September 22, 2015), cover price $39.99 | About this edition: In the summer of 2015, as he vaulted to the lead among the many GOP candidates for president, Donald Trump was the only one dogged by questions about his true intentions. 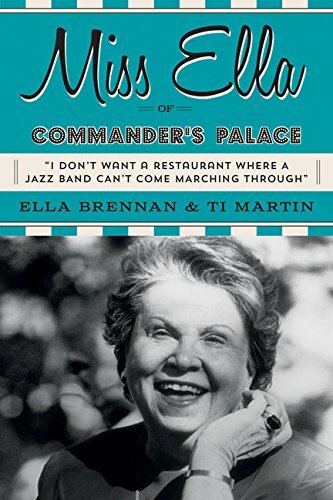 9781423642558, titled "Miss Ella of Commanderâs Palace" | Gibbs Smith, September 13, 2016, cover price $27.99 | About this edition: "I donât want a restaurant where a jazz band canât come marching through.